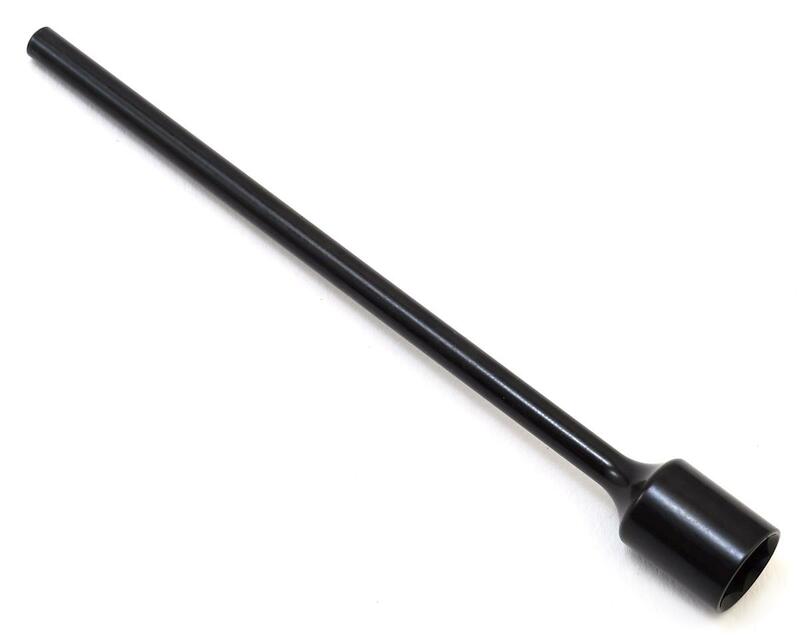 Vanquish Products 8mm Nut Driver Replacement Tip. 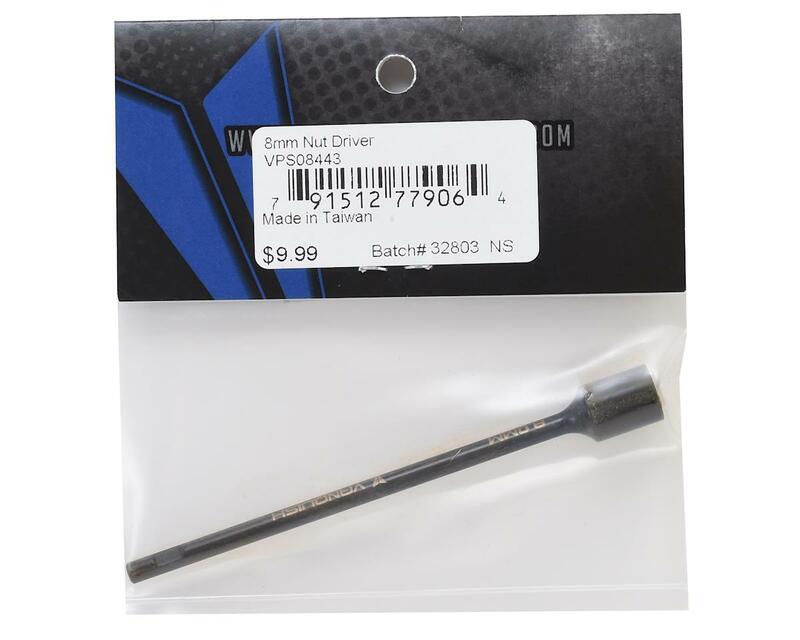 This is the replacement tip for the VP 8mm nut driver. Tip has a 4mm shaft. Package includes one tip.